The term “retail apocalypse” is now a Wikipedia entry. 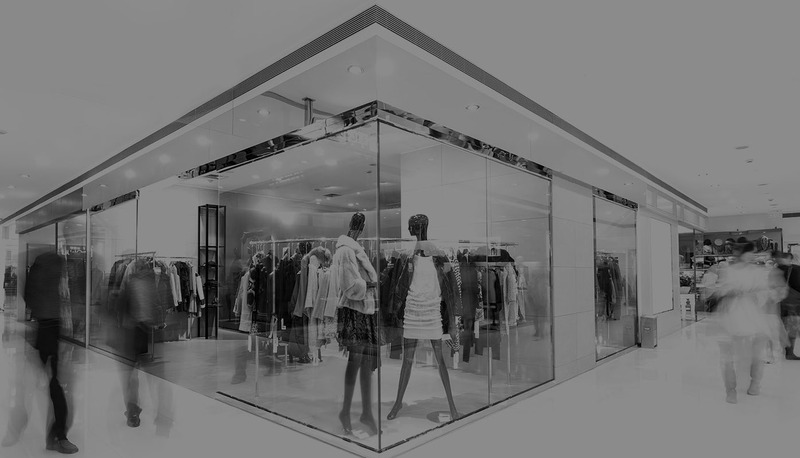 However, despite the doomsday hearsay, retail is far from dead. Total retail revenue continues to grow around 4% year over year, and 90 percent of worldwide retail sales are sill done in physical stores (Deloitte Insights, 2018). For the exceptional brands who can embrace innovation, develop a differentiated offering, and adapt quickly to macro trends, the evolving retail landscape is ripe with opportunity. Readers of The Lead Quarterly already know: the traditional retail model is largely failing. Consumer behavior and competitive pressures from digital giants like Amazon push hard against the decades-old model. More stores closed in 2017 than any other time in history on both a percentage and absolute basis. The S&P downgraded 75 retailers in 2017, and has downgraded a total of eleven retailers in 2018 so far. Of the companies covered by S&P, 34% have negative outlooks, meaning that they may be downgraded in the medium term (Marketwatch, March 2018). But somehow, many brands are thriving. 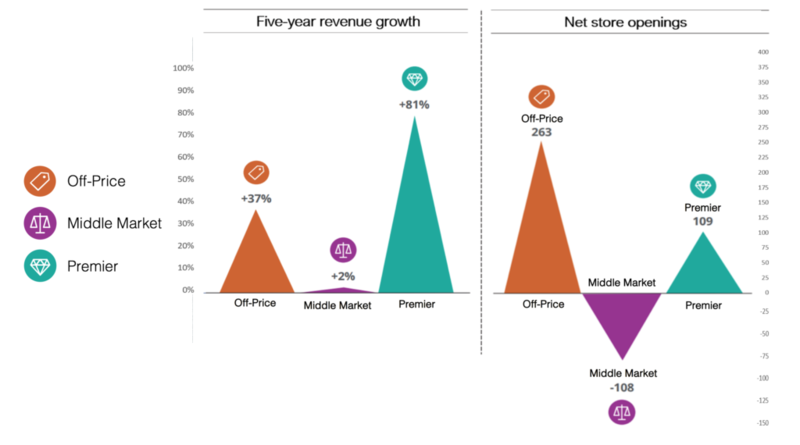 Specifically, brands differentiated in price or premium offering are opening stores and seeing significant revenue growth compared to their middle-of-the-road counterparts. The graphic below depicts these trends. The Takeaway: differentiation by price or premium offering is key for survival in the new retail landscape. The question remains, how should brands aim to differentiate? There is no one-size-fits-all approach. Brands have to find their own unique voice (maybe literally, read on). But looking at the landscape of retail technology innovation, there are some clues on which way to point the compass. In order to keep up with industry trends, the first step is to reimagine what it means to be a store in the twenty-first century. Because time is more precious than ever, shoppers have no patience for confusing stores, slow supply chains, and time-wasting customer experiences. Amazon does not consistently offer the lowest prices on the internet (Forbes, 2016), but from one-click ordering to prime shipping, it’s undeniable that the e-commerce giant excels at saving consumers time. So how do retailers and brands combat e-commerce efficiency and win back customers? The industry is finding success in engaging consumers through new distribution methods, outside of the traditional brick-and-mortar and e-commerce channels. Today, consumers can order product trial experiences directly to their desks at work, international shoppers are literally shopping in US stores via FaceTime, and sales from mobile popup shops totaled $10B in 2017. None of these solutions require expensive infrastructure or tech builds. The commonality here is finding ways to create new, exciting, seamless purchasing experiences as close to the consumer’s existing activity patterns as possible. 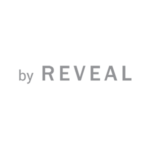 By Reveal is a low risk, turn-key mobile popup launchpad for brands seeking to build a direct physical retail presence, indoors or out (think parks, street corners, etc.). 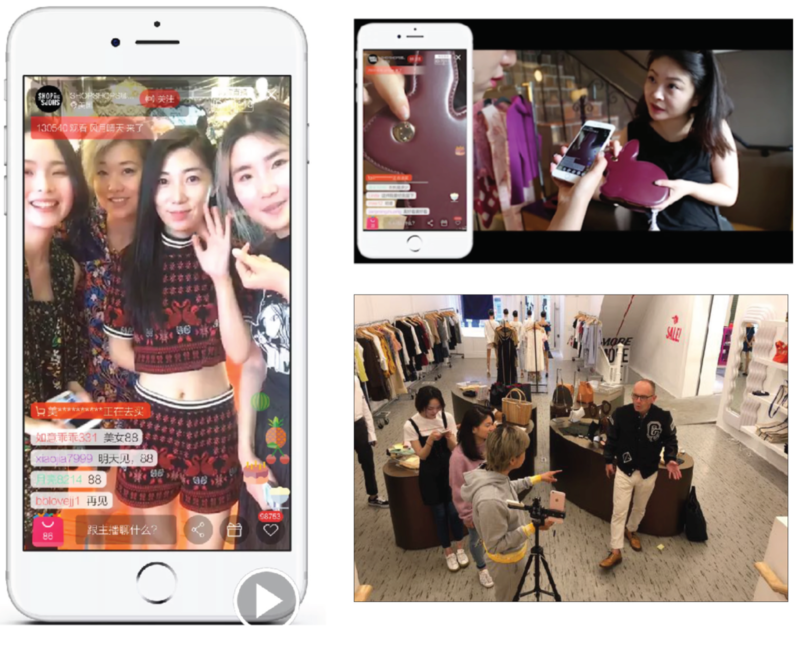 ShopShops connects U.S brick-and-mortar retailers with the New Generation of Chinese Shoppers through live streamed sales events. The Lobby makes brand discovery and try-on easy and free for customers by delivering to their workplace. IRL (In Real Life) is a product discovery platform that connects brands with millennial channels like Airbnb for marketing and product discovery opportunities. NearSt lets shoppers browse product results from physical stores in the local vicinity. Moby Mart is a staffless store on wheels that uses real-time analytics to follow projected demand. 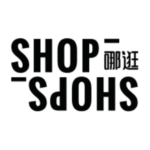 Shopshops brings the physical store online, connecting Chinese consumers with their favorite US luxury products through live streamed mobile events. If the retail store is reduced to a transaction, the likelihood of shoppers going online grows every day. If a brand or retailer wants customers to spend time in-store, they need to provide an experience that makes the physical activity unique and worthwhile. We believe the store must create at least two types of experiences. First, the retail experience must be effortless and efficient. Seamless checkout, optimized store layouts, and quality customer service are table stakes in 2018. Second, to actually thrive as a physical business today, you have to take it one step further to create experiences that shoppers will tell their friends about. Thanks to new applications of artificial intelligence, the in-store experience is undergoing rapid change. Facial recognition is being used to drive next-level loyalty programs, as well as loss prevention. Computer vision generates real-time analytics for store operators, so they can merchandise effectively down to the SKU-level. Augmented reality brings physical spaces online, creating one-of-a-kind purchasing experiences and driving conversion anywhere in the world. Smart products and fitting technologies are connecting the consumer to the product more effectively than ever before. With these types of technology-enabled innovations in the market, there’s no excuse for shopping and purchasing experiences to be anything less than extraordinary. 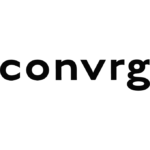 CONVRG’s AI technology enables a brand to personify its own tone and unique voice in applications from brand websites, to messaging apps, to voice assistants. StoreDNA uses computer vision to provide real-time, store analytics on merchandising assortments, store layouts, and staffing. RetailDeep aggregates facial recognition, POS, and CRM data to help retailers recognize customers as they walk in the door. 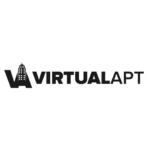 VirtualAPT takes physical spaces online, producing moving 360° videos for applications in real estate, hospitality, retail, and entertainment. 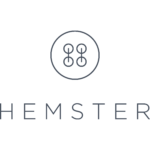 Hemster integrates basic alteration services into the sales process at brick-and-mortar clothing retailers by providing consumers with innovative self-fitting kits. 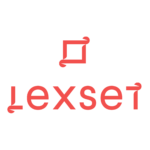 LexSet personalizes the home furniture shopping experience by using AI-powered object recognition and augmented reality to analyze the consumer’s space. Popularity in service solutions like Rent The Runway, Uber, and CitiBike demonstrate this shift in consumer preference. Some brands are finding success in shifting to a rental or leasing model (even for apparel). These business models allow brands to focus on the attributes of the offering that the customer really wants; nothing more and nothing less. The popularity of services like Rent the Runway and ThredUp demonstrate the potential of apparel-as-a-service, with the resale market posed to grow at 16% year over year for the next five years. The iPhone Upgrade Program demonstrates a major advantage to the service model: a cheap source of parts / materials to build future product. Service solutions solve exclusively for the consumer need, and deliver brands the associated cost advantages. Convey gives brands the ability to let their shoppers return their lightly used, in-season clothing in exchange for instant store credit. 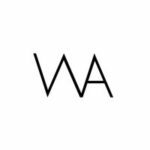 WearAway is the first B2B marketplace for the wardrobe rental and studio services industry. New consumer brands like Everlane and Allbirds make a strong point of explaining their supply chains — where their product comes from, how it was made, and how the materials they use are sustainable. This is representative of what consumers are demanding across the board. Making the store a manufacturing plant allows the consumer to engage with your brand in a transparent and authentic way. Further, in-store production facilitates product personalization and in-store experience (see Macro Trend 2). This is a model that Build-a-Bear Workshop has been following for decades, but technological developments have opened up this model to new players and industries. Brands like Ministry of Supply produce in-house 3D knitting of custom-tailored designs, in under one hour. Today, even customers as young as five can design and 3D print custom jewelry online. Finally, in-store, on-demand manufacturing takes the bite out of imperfect demand prediction, and reduces inventory costs overnight. The overstocks of XXS and XXL are eliminated as supply is matched precisely to demand that is otherwise difficult to predict. 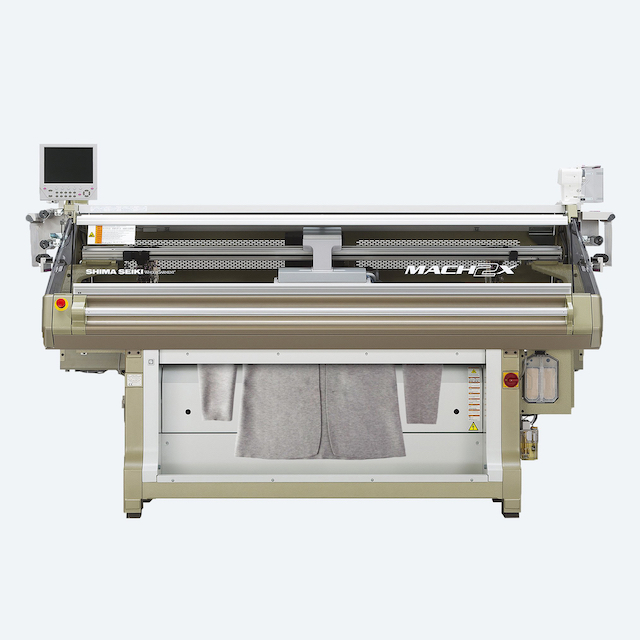 Local, transparent, and custom is the way of the future, and in-store production is an effective means to that end. Nimbly is a platform that 3D knits standardized and customized knit products on-demand, in-store, in under one hour, with no minimum order quantity. 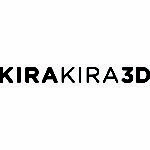 KiraKira3D is a mobile 3D accessory design platform that customers use to design and create custom pieces from anywhere in the world. Ziel an on-demand manufacturing ecommerce engine that enables lifestyle brands to sell custom collections with a 10-day lead time. We welcome the willingness to change fed by the growing sense of urgency in the market. The search for solutions is bringing us into strategic sessions and discussions at the highest levels in retail. One way retailers are finding success in adapting to these trends is by partnering with startups on the front line of retail technology innovation. Pilot programs are a great way to see if a particular solution could change the way you do business. Despite the increasingly persuasive business case, we often see brands and retailers sitting on their heels because they are not internally organized for innovation. Fragmented efforts result in cost redundancies, siloed learnings, and stifled progress, all of which cause the corporations to appear disorganized and distracted to customers and investors. In a retail ecosystem where days are turning into hours, organizations cannot remain unprepared to strike at the next big opportunity. Sitting on the precipice, at least one thing is clear: the winners of tomorrow’s marketplace are those willing to make the leap. How to organize for success will have to wait for another time. 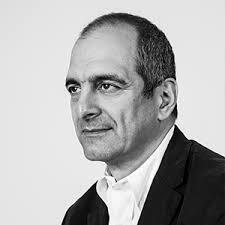 Pano Anthos is a Managing Director of XRC Labs, a retail startup accelerator program based in New York. Having founded 4 startups around key platform shifts, he saw the seismic shift coming to retail and with the right vision and timing recruited Parsons School of Design and Kurt Salmon to be founding sponsors. Now with 38 accelerated startups, 10 active world class retail sponsors, 100+ business mentors, Pano has built a world-class ecosystem for retail and consumer goods innovation at XRC Labs. Bloomberg LP. “America’s ‘Retail Apocalypse’ Is Really Just Beginning”. Matt Townsend, et al. November 8, 2017. Deloitte Insights. “Global Powers of Retailing”. 2018. Forbes. “Why Amazon Isn’t Always the Cheapest”. Laura Heller. May 27, 2016. Marketwatch. “Retail defaults may increase in 2018 as companies are still stressed, S&P cautions”. Ciara Linnane. March 4, 2018.